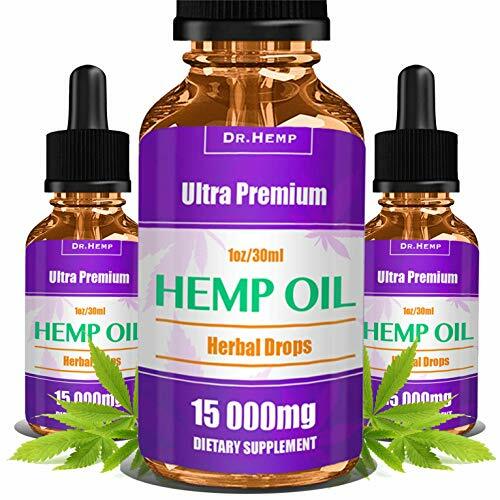 * CAN HELP WITH PAIN RELIEF: Studies have shown that hemp oil can helps reduce pain, arthritis, inflammation of the joints and many other issues we have. * SUPERCRITICAL CO2 EXTRACTION: The pure pressed organic extraction is processed through a cold filtration which ensures that the full spectrum of over 400 beneficial molecules is preserved. 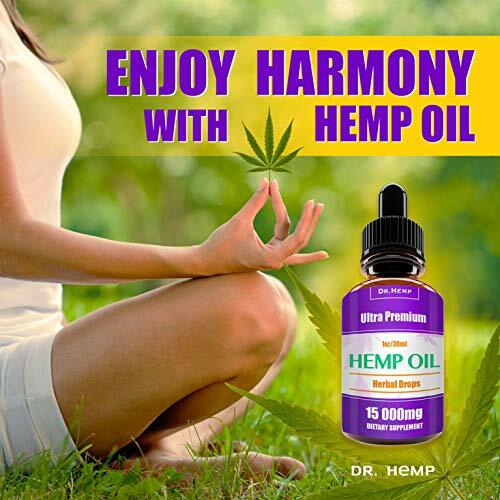 * BODY BALANCING NUTRIENTS: The hemp plant's unique combination of terpenes, essential fatty acids Omega 3, 6, 9 and nutrients work seamlessly together with our bodies to support a sustainable, healthy lifestyle. 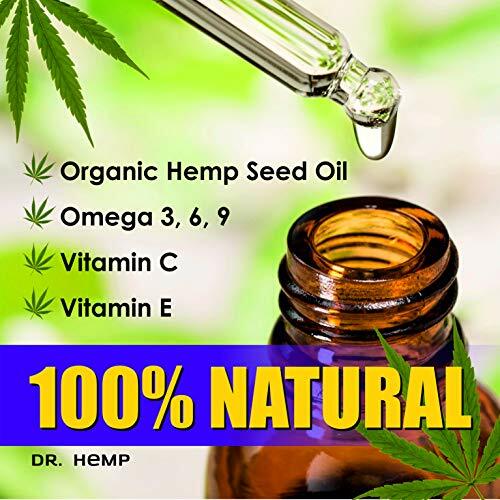 * GOOD MANUFACTURING PRACTICE: Our team of scientists, herbalists and nutritionists have formulated our organic extracts to the highest standards of good manufacturing practices. Our rigorous laboratory testing makes sure there's consistent potency and purity in every bottle. When you read our labels, you know exactly what you're getting. * Contains only natural ingredients. No artificial colours, aromas, preservatives. 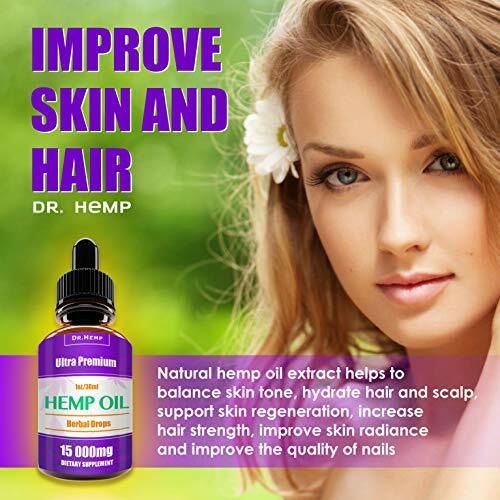 High Strength Hemp Oil Extract. 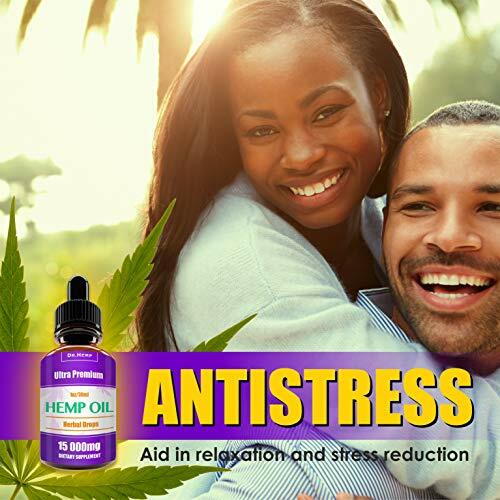 This product was designed especially for those that don't like the dark hemp oils which can be messy and leave stains on fabrics. Each bottle includes a pipette for easy regulation. 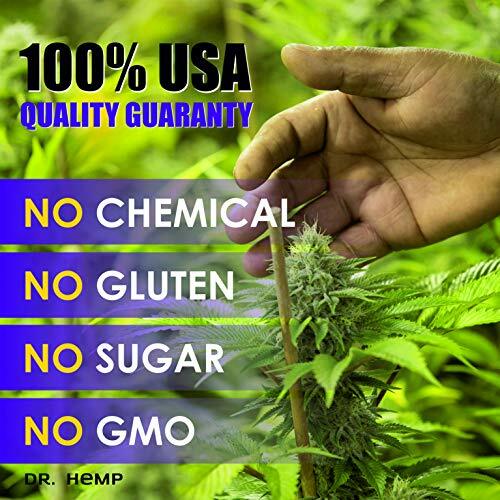 ingredients are sourced from ethical suppliers who only use Organically Grown Hemp that has Not been exposed to herbicides or pesticides. 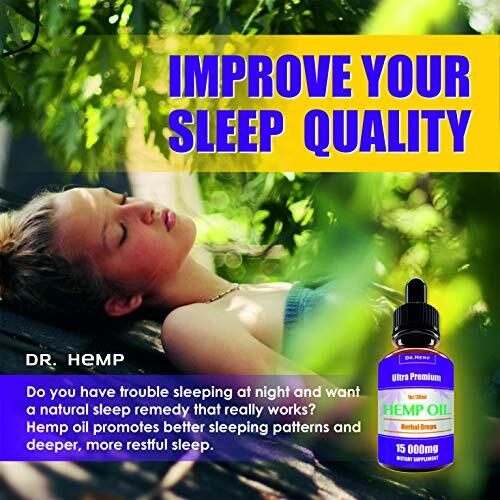 Directions Take 4/6 drops twice a day under the tongue or apply topically to the effected area. Storage and directions Keep out of the reach of children. Keep out of direct sunlight. Shake well before use. If cold run under a warm tap for 30 seconds.